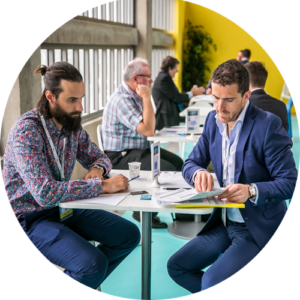 then Seanergy 2019 is the place for you!  From 5-7 June, the leading technological experts from the Marine Renewable Energy and Offshore Wind fields, will be showing their new products at SEANERGY, and participate to this growing market in France’s main wind region, Hauts-de-France in Dunkerque. Registration is not opened yet!